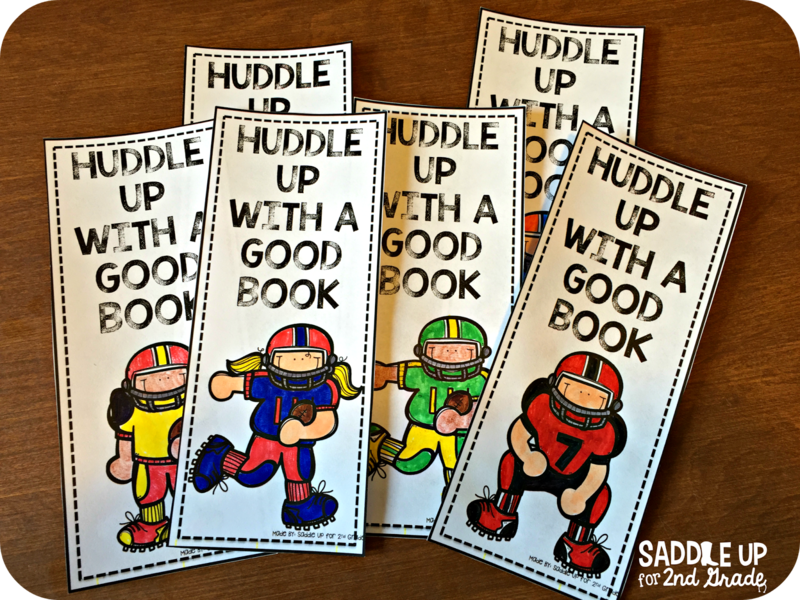 To celebrate the return of football season, I created this football themed bookmark. 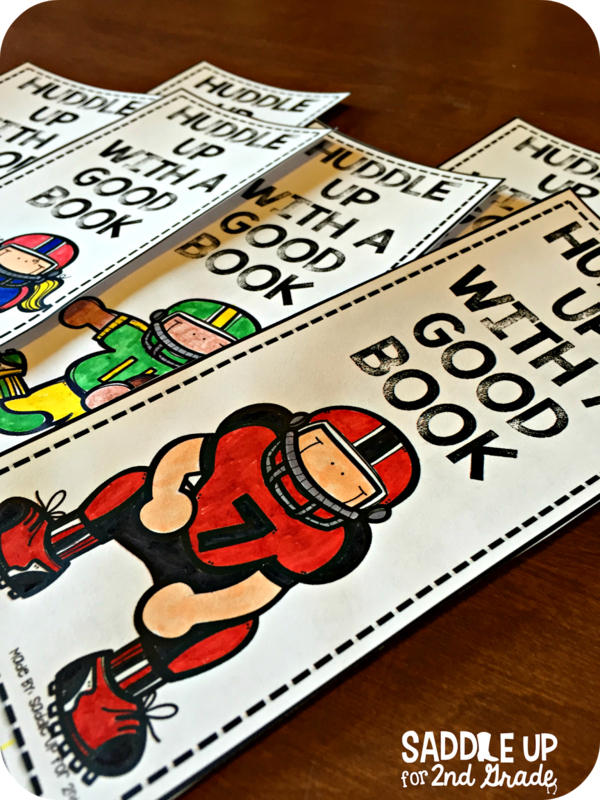 Get your kids to “Huddle Up with a Good Book” with this freebie! A boy and girl version is included. They can decorate and color how they’d like. Then you can laminate for durability. 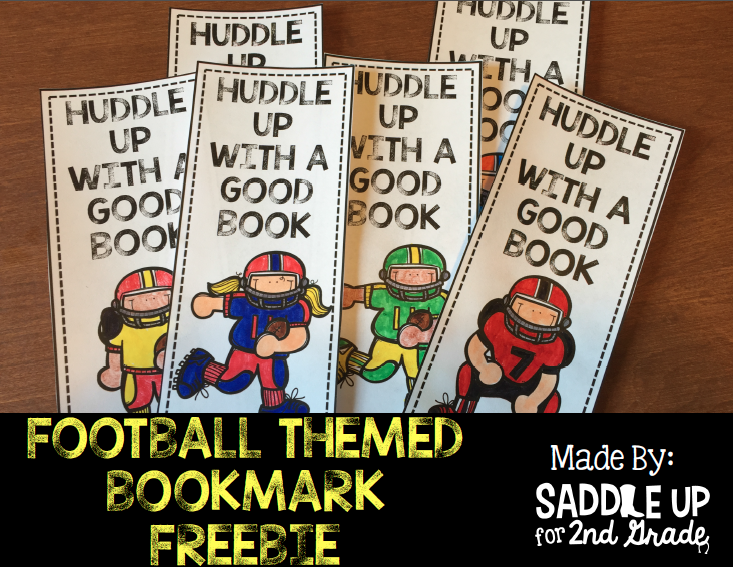 Grab this FREEIBE by clicking here or on the photo below.